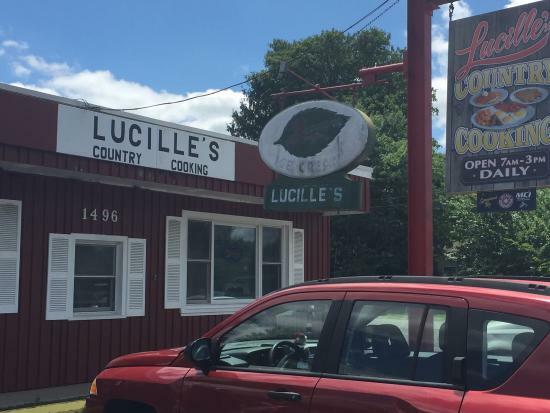 There aren't enough food, service, value or atmosphere ratings for Lucilles Country Cooking, New Jersey yet. Be one of the first to write a review! For breakfast, this was superb. The service was as well. 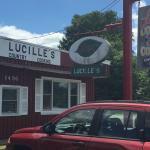 I thought the eggs were cooked perfectly, the pancakes were packed with fresh blueberries and our server was exceptional. 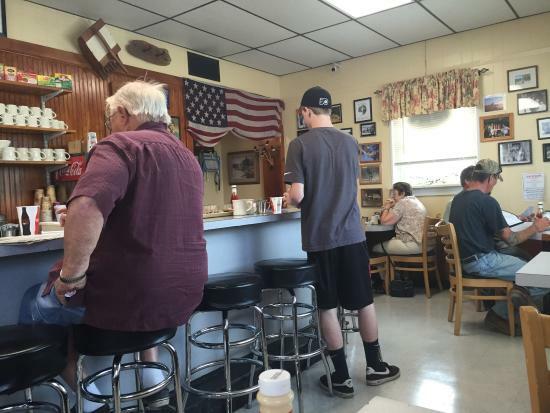 This is a throwback to the lunch counters I remember my grandmother taking me to as a kid. 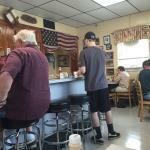 They make you feel like your family, the food is done to perfection, prices are great. Get quick answers from Lucilles Country Cooking staff and past visitors.